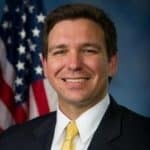 A new poll shows a close race as Florida voters ponder who their next governor will be. 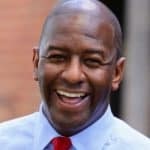 On Tuesday, Spectrum News 13 released a poll of likely voters taken by Survey USA which showed Tallahassee Mayor Andrew Gillum, the Democratic nominee, with a slight lead over former U.S. Rep. Ron DeSantis, R-Fla.
Gillum takes 47 percent in the poll with DeSantis right on his heels at 43 percent, within the poll’s margin of error. Other candidates get the support of 1 percent while 9 percent remain undecided with eight weeks to go. Both of the candidates have nailed down their respective bases but voters outside the major parties give Gillum his slight lead. 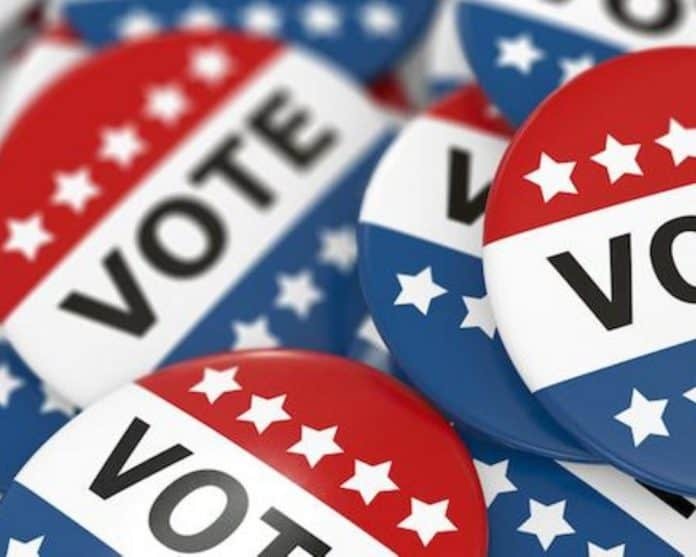 The Tallahassee mayor takes 42 percent of independents while 32 percent of them are for DeSantis and 4 percent back other candidates. Almost a quarter of independents included in the poll–22 percent–are still undecided. Asked what the most important issues is, 29 percent of those surveyed say the economy while 18 percent point to immigration and 14 percent think it is national security. Ten percent of those surveyed say the environment is the most important issue in the gubernatorial race while 6 percent think it is education and another 6 percent say it is terrorism. Most polls taken since the primaries at the end of August show a close contest with no candidate leading outside the margin of error. “Spectrum News commissioned SurveyUSA to carry out an online survey that includes 634 likely voters, which produced results with a credibility interval of +/- 5.3 percent,” Spectrum News reported though they did not provide the dates of the poll. That is hacked up from soros..